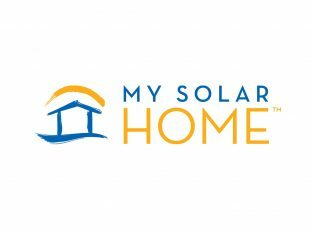 Splendor created a logo for My Solar Home, a company specializing in solar home energy. 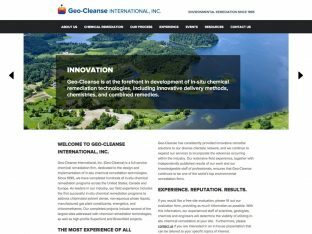 Splendor created a new website for Geo-Cleanse International, Inc., an environmental remediation company in Matawan, NJ. 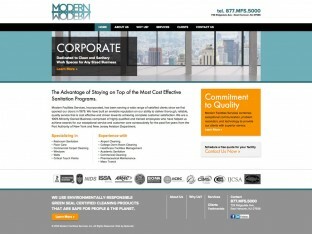 Splendor designed a new website for Modern Facilities Services, an environmentally-conscious cleaning company in East Hanover. 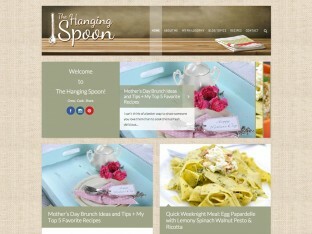 Donna Castellano, the creator and voice behind The Hanging Spoon, approached Splendor in need of a custom design for her blog. 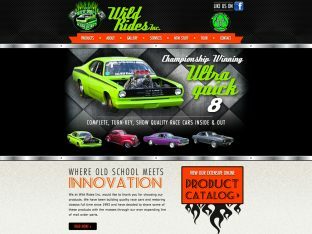 Website Design for Wild Rides, Inc.
Splendor created a fully custom site for Wild Rides, Inc., a company that builds and restores race cars, and sells mail order parts. 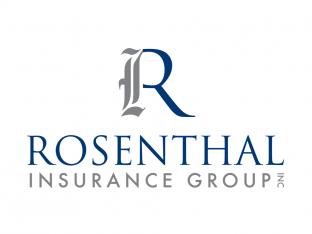 Rosenthal Insurance needed a website to fit their new corporate identity. Splendor created a logo for Crownduit, a company that sells high-end, removable crown molding designed to cover fiber optic cables. 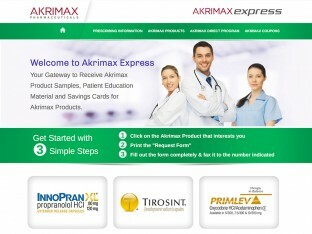 Akrimax approached us in need of a website for NitroMist, one of the prescription medications they market. 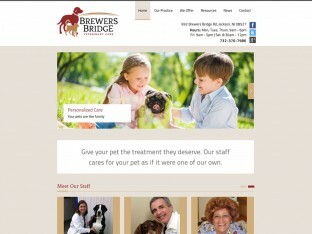 Splendor designed a new logo for Brewers Bridge Veterinary Care, a small practice that treats clients’ dogs and cats like members of their own family. BioWorks is a social networking platform for scientific researchers and the companies that sell them their tools and products. 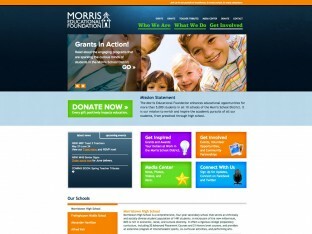 The MEF is a non-profit foundation that enhances educational opportunities for students in the Morris School District. 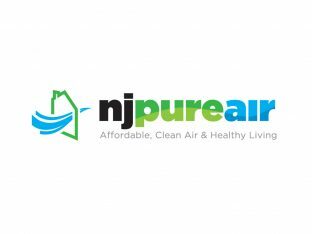 Splendor created a logo for NJ Pure Air, for an industrial, NJ based HVAC manufacturer and installer. 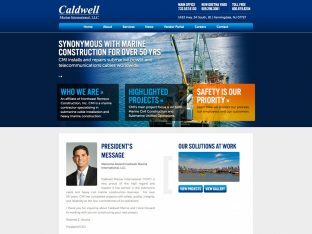 Splendor designed a new website for Caldwell Marine, a firm specializing in marine construction. 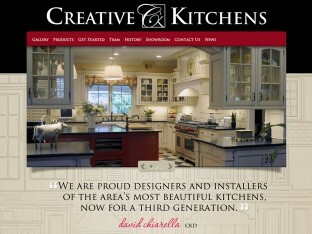 Splendor created a new website for Creative Kitchens, a provider of high-end, custom kitchens in Red Bank, NJ. 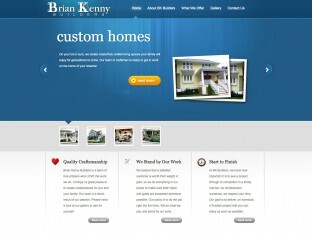 The website, created on the Wordpress framework, allows the client to easily add, edit and manage content. 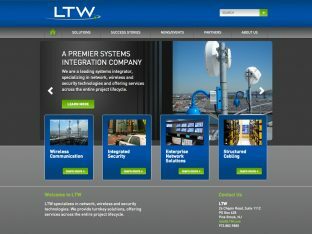 Splendor created a custom WordPress website for LTW, a leading systems integrator located in NJ. 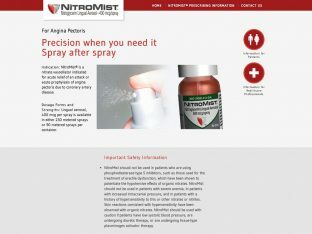 This automotive detailing business was seeking high end auto detailers and commercial auto fleet detailers.They were in need of a distinctive logo design to match their customers. 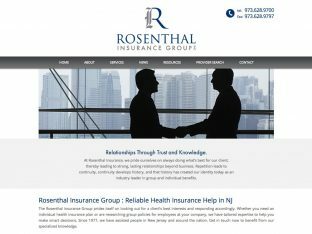 Splendor’s design team created a clean and professional logo design that marries the concepts of tradition and integrity for father & son Insurance Group in NJ. Splendor designed a fundraising website for Phil Sibona, who biked 208 miles across the state of New Jersey to gain support and sponsorship for his family’s trip to Guatemala. The Tuscan Bistro Bar is a gem among an endless string of generic chain restaurants. Located in Toms River, NJ, it’s perfect for quick lunches, family-style dinners, special occasions, or just a fun night out. 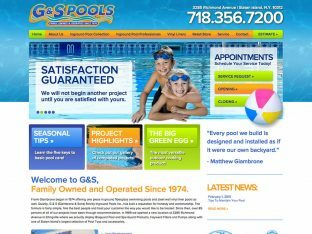 Unforgettable DJs has been a client of Splendor for over 10 years. 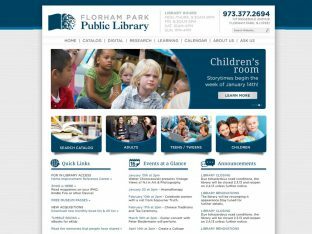 We created a website design for them in 2005. 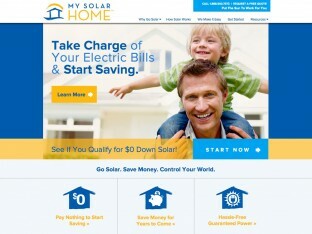 The original web design won a prestigious GOLD W3 award, and really broke the mould. Nicchio Ristorante in Belmar NJ claims “Italy Has a New Address!” They came to Splendor looking for an overall marketing plan to increase visibility and outreach for the restaurant. 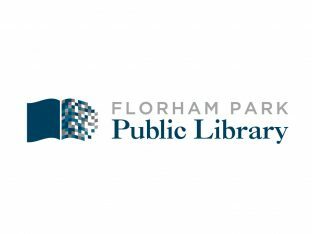 Florham Park Public Library came to Splendor looking for a unique and distinct logo design to rebrand the library. 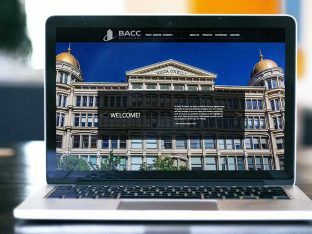 Their overall goal was to represent both traditional values and resources. Here at Splendor Design Group we consider ourselves extremely lucky to be associated with so many wonderful local businesses, and Bubbakoo’s Burritos is one of our favorites. 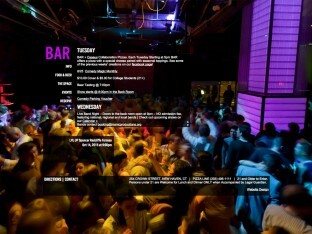 Known simply as “BAR”, this New Haven, CT hotspot needed a sleek, edgy new website to promote its active entertainment schedule, unique atmosphere, delicious pizza and on-premise brewery. Movie Portraits is a unique company that specializes in video portraits that create a unique and long lasting capture of a person. 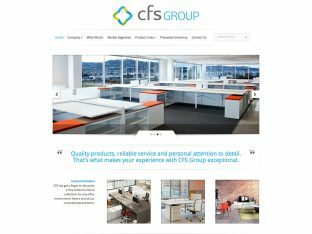 DFI Pharma came to us with a very aggressive time frame for their new website project. 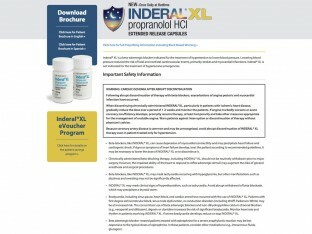 This pharmaceutical company was exhibiting at a convention that was less than two weeks away. 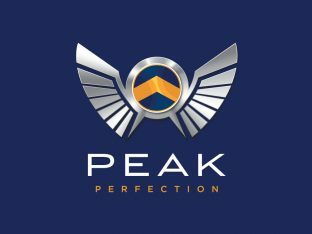 Ideal Trading Corp came to Splendor for an all new website design for their unique and niche business. 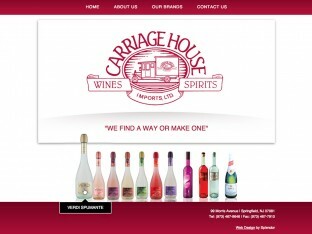 CHI Brands is a New Jersey based importer of specialty liquors. 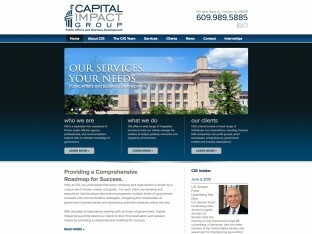 They recently commissioned Splendor Design Group to create a new website design for their company.